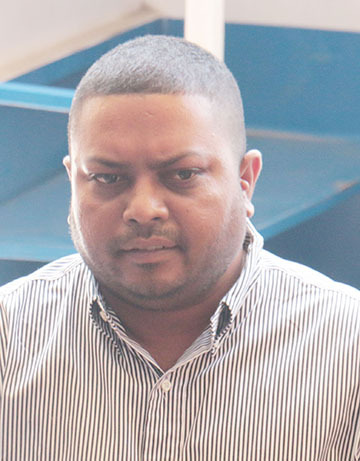 The inquiry into claims by self-confessed drug trafficker Barry Dataram, who accused officials of the Customs Anti-Narcotics Unit (CANU) of corruption and facilitating the drug trade, has been completed and a report was yesterday handed over to government. A press release from the Ministry of Presidency said that Brigadier Bruce Lovell, who was appointed by President David Granger to conduct the probe, presented the report to Minister of State Joseph Harmon. 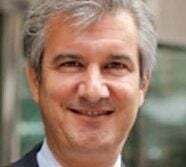 Brigadier Lovell, according to the release, said that the allegations made by Dataram against officials of the state are of a very serious nature and, therefore, it was incumbent on the government to carry out an investigation, which he completed in the period of two months. “I am positive that the government will find favour with the recommendations as well as the conclusions and take the appropriate actions,” he was quoted as saying. Harmon, according to the release, said that quite a number of statements were taken by persons who had information regarding the allegations. “It is important for us to have these inquiries done. The opposition and several other persons keep saying we are having inquiry after inquiry, but this is the way that we will determine what the facts of a situation are. That is what we do; we get to the bottom of things, we get the facts and then we deliberate on it and the actions taken subsequently are actions, which are to be taken by the state,” he said. 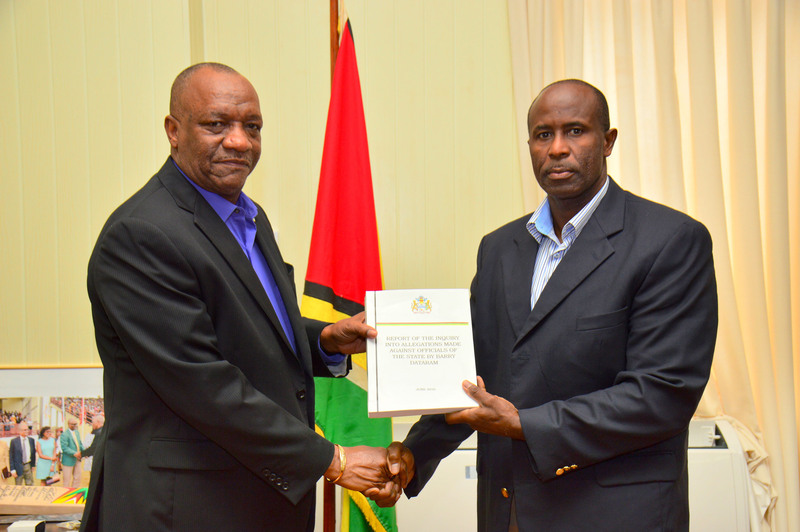 According to the release, the report will be presented to President David Granger and a copy will be handed over to Minister of Public Security, Khemraj Ramjattan. “I know what is going on in the streets… I know what is going on in CANU… them is the enemies and they have to know that just like how they got things on me, I get things on them,” he said. It was members of the National Security Commit-tee (NSC) who made the decision to set up the inquiry. Ramjattan has publically said that he does not believe the claims.